What is your favourite colour? Choosing the right colours can make or break a design. 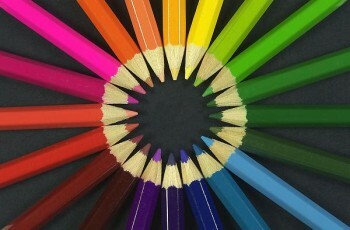 The colours you use really do matter – they should be in keeping with the brand ethos and the role of the website.